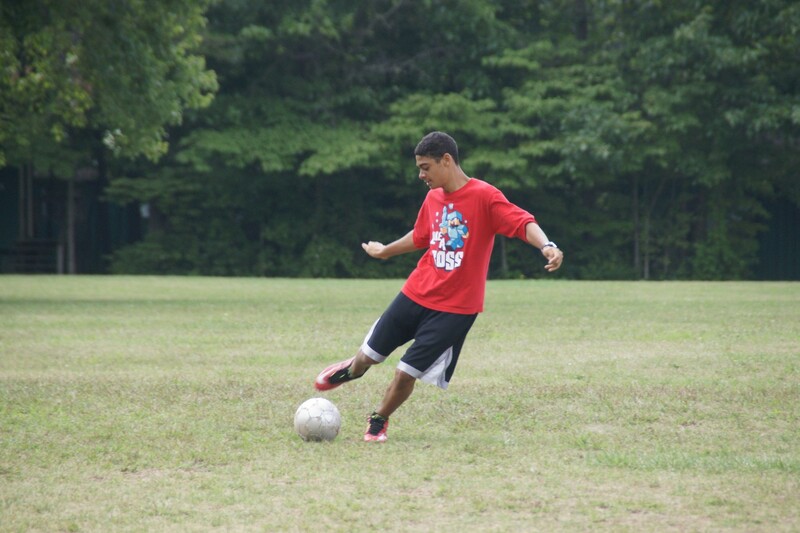 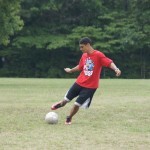 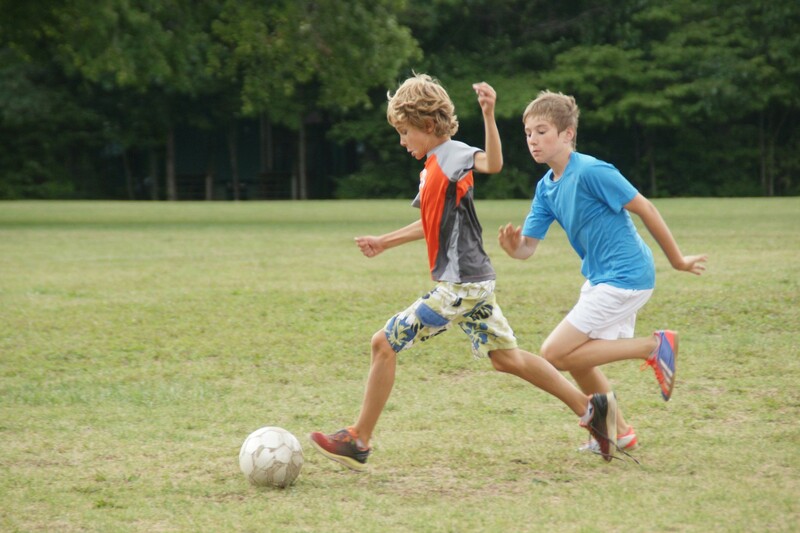 Soccer is one of the most popular activities in camp. 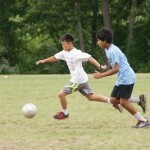 The campers receive excellent instruction from our international staff. 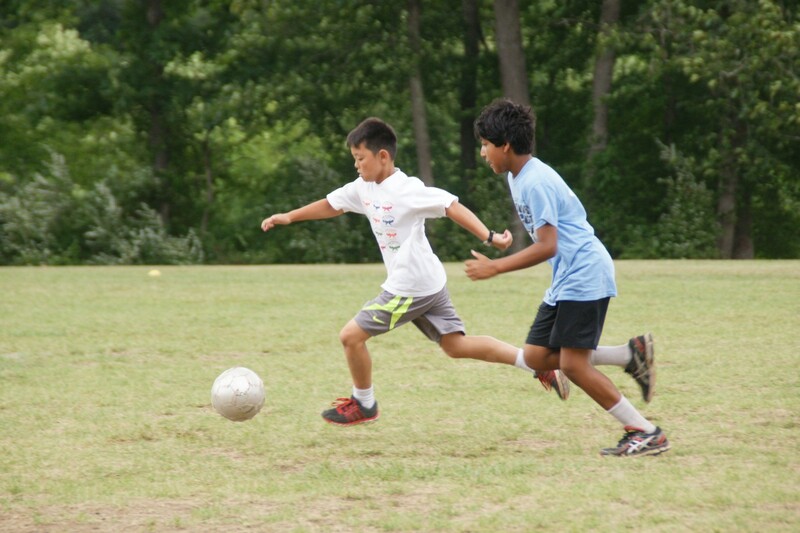 During morning instruction, campers hone their fundamental soccer skills: passing, dribbling, throw-ins, offense, defense, and shooting. 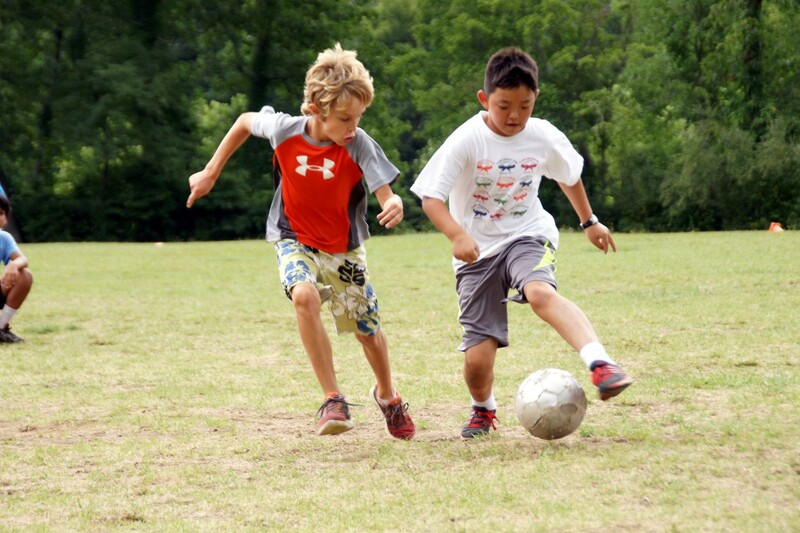 They also learn the finer points of headers, trapping, corner kicks, and goal tending. 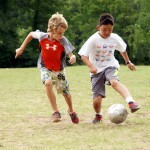 In the afternoons, campers put these skills to work in the league games.